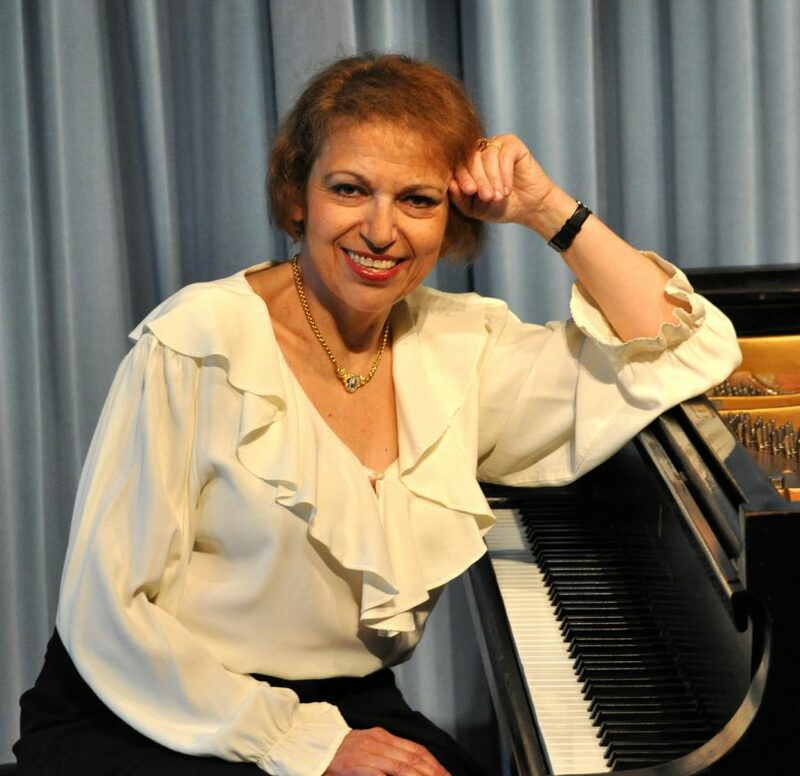 Diane Goldsmith is a pianist who is much in demand as a solo recitalist, chamber musician and vocal accompanist. Winner of the Mason & Hamlin Competition, she regularly performs on regional arts series at cultural centers and colleges. Diane holds a master’s degree from Manhattan School of Music and pursued her studies in chamber music, art song and opera at the Music Academy of the West. She did additional piano study with Gary Graffman. Diane has been a music critic and arts editor at major newspapers and also served as staff accompanist working with singers at Westminster Choir College. Her vocal trio, Follow the Drinking Gourd – named for the song used to guide slaves to freedom – and her chamber ensemble perform programs Diane develops, using music, narrative and images. With 20 years’ experience teaching, Diane takes special pride in bringing out the best in students by tailoring her approach to each student’s individual learning style, ability and musical interests.